The paleolithic diet (a.k.a. paleo, primal, or caveman diet) is a modern eating plan based on the presumed diet of wild plants and animals that cavemen ate during the Paleolithic era. (This era ended with the development of agriculture and grain-based diets.) The paleo/primal lifestyle avoids the consumption of grains. However, sometimes a dish just calls for a side dish. To substitute for rice, the paleo diet recommends cauliflower “rice,” which is an easy and tasty paleo/primal-compliant side dish. Here’s my way of making it. 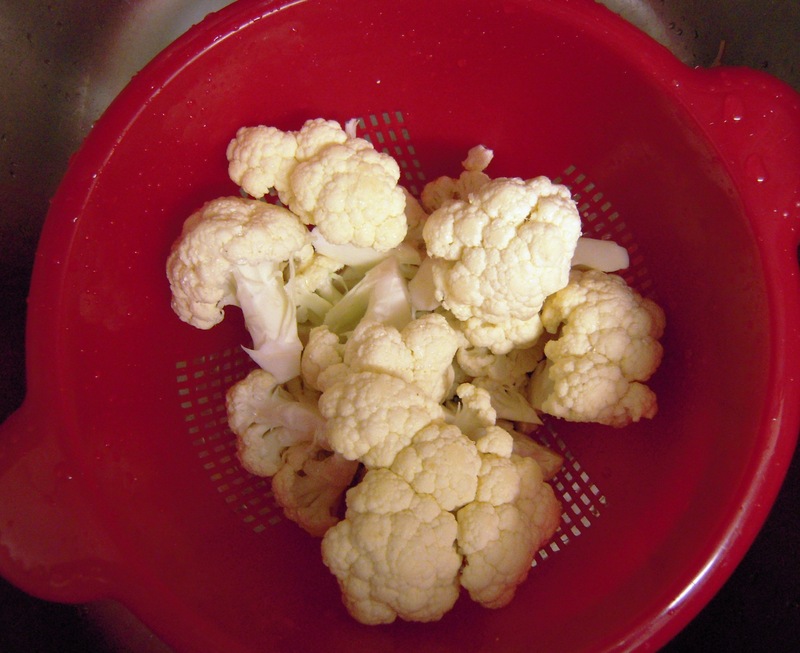 Wash cauliflower, core, and cut into manageable chunks. Saute with spices of choice. A paleo/primal compliant side dish. Rinse cauliflower under cool water and pat dry. Core and cut into rough chunks. 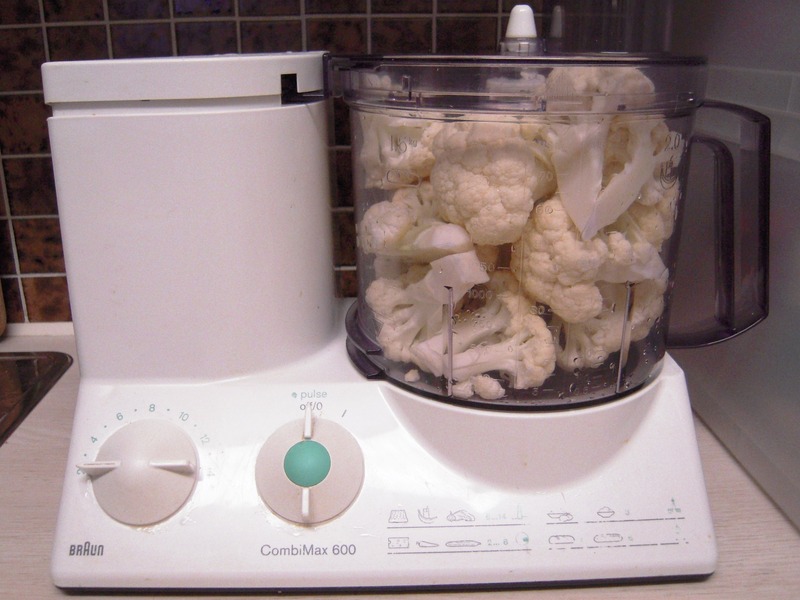 Using a food processor, pulse the cauliflower to desired texture (approximately the size of rice grains). Alternatively, grate with a hand grater. Add in the cauliflower rice and continue to saute for 4–5 minutes. Any number of seasonings can be added to the rice when sauteeing, including onion or garlic. Cauliflower rice freezes very well. I usually freeze about half of the head of cauliflower. 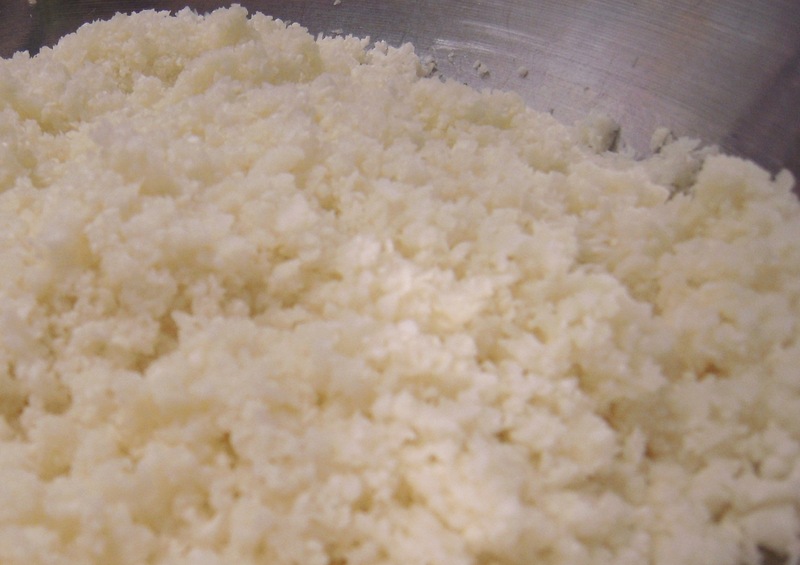 thanks for sharing.Eclectic Domestic | How to make cauliflower “rice” gave me much help.